Dan Brown gives a lot to ponder. Begging the questions "where do we come from?" and "where are we going?" He ties the book up beautifully leaving the reader awe stuck and curious if his the telling of this book could be a reality. Dan Brown has surprised me with this novel! Dan is quite smart to "mislead" the readers throughout his books. I mean, coming up with something is never so easy such as happened as well in this story. I should also say that even me being a math teacher I had to reread a few parts of this story due to the abstraction. Overall, a whole exciting reading! 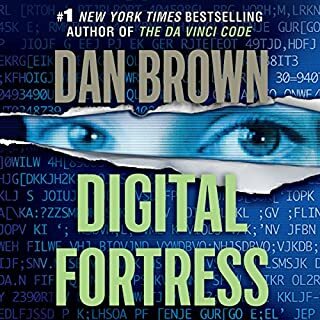 A classic Dan Brown with a modern technological twist. I enjoyed this novel very much. Paul Micheal’s read is also great. 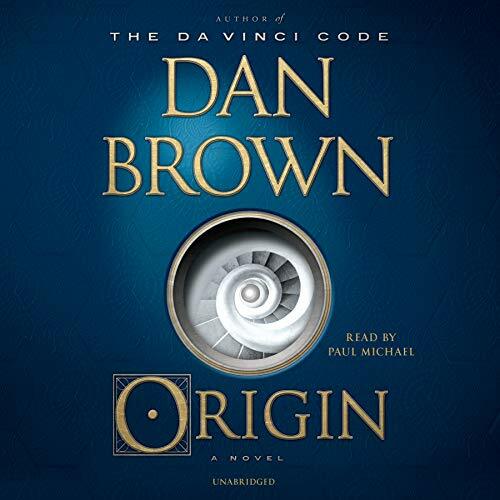 This is a classic Dan Brown story about Langdon with a modern technological twist. Will be listening to this one more then once. Although we're familiar with Dan Brown's format, it was still interesting & provided much Food for Thought. Thumbs Up. Really enjoyed this book. 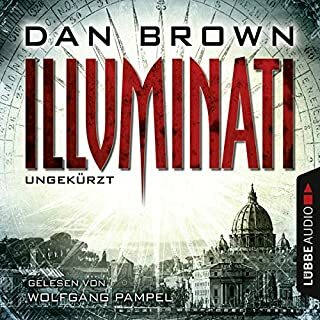 Another great Robert Langdon adventure. Always keeps you guessing and doesn't disappoint. I really liked this book. I am looking forward to the movie so I can see all the parts of Spain I love featured here. the narrator was also terrific. Really enjoyed the detail in this book. Have read a few of Browns works and this lives up to the previous quality. Great idea for a story, had me thinking about where we are going for days after I finished. As always, Dab Brown create a incredible story of the human origine. A lot of action, love and answer to the questions: Where do we come from? Where are we going? I remember when I read the DaVinci Code. I couldn't put it down. And when I did, it was 4am and I was half convinced a Spanish albino monk was going to come crashing through my window. Maybe it isn't fair to compare the two, but this felt lazy by comparison. It's possible I'm immune at this point to the twists that Dan Brown takes the reader down, but I honestly don't think his heart was in the story. This felt more like an excruciatingly protracted science lesson than a mystery thriller. 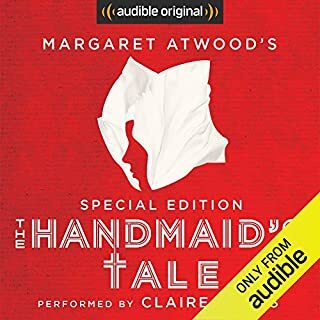 I say this as a fan of Brown and as someone who will continue to read about Professor Langdon - regardless of the absurdity of his "romances" and leaps in logic - but this was the most disappointing "adventure" Langdon has embarked on. I honestly wanted to like it, but there were times in the story when I rolled my eyes so often, my wife thought that I was having stroke. Return to Angels & Demons or DaVinci Code...even Inferno, but leave this on the shelf with the Lost Symbol. Formulaic and (Sadly) Predictable but worth the read. 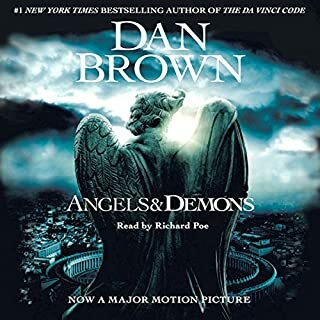 This was the first Dan Brown novel I chose to listen to on Audible. 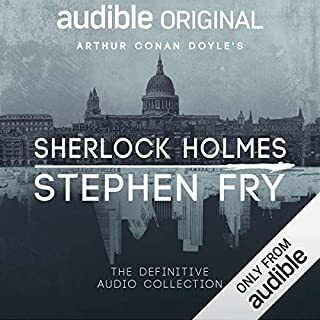 I typically like to read novels the old fashioned way, and listen to non-fiction on Audible. 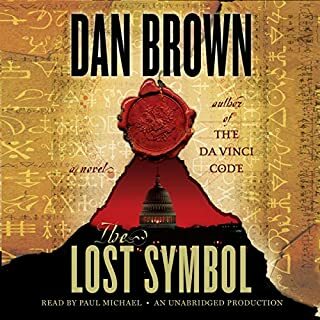 When I first started reading Dan Brown novels, I loved that while his plots all seemed to follow the same formula and arc, they were rarely so predictable from the start. In almost every other DB book, I would find myself at a point where I’d feel glib for not seeing a plot twist coming. 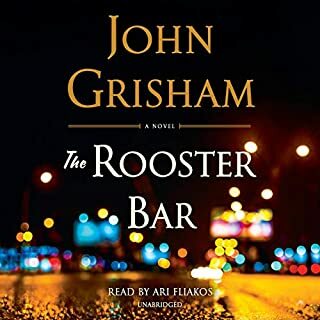 That being said, this was an enjoyable book, and well-worth the Audible credit at 18+ hours. It just wasn’t Dan Brown’s best effort, and I was really hoping for less exhausting over-explanation of details that don’t impact the plot. 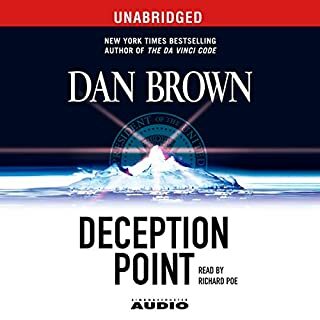 Dan Brown’s critics typically point to this as his biggest flaw, as if he’s trying to turn an 80 chapter book into one that’s over 100 like this one. DB always does an amazing job creating imagery, especially when describing the setting and characters. 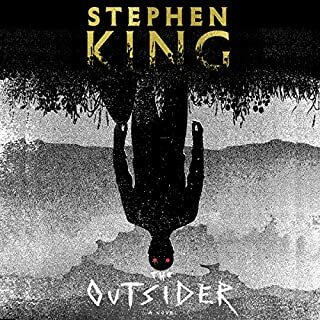 The narrator was FANTASTIC in my opinion. 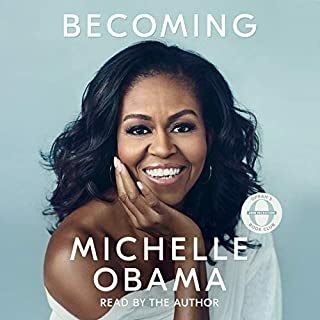 I really enjoyed listening to him read the book. The theme of the plot. It was topical and very relevant to current societal issues. I have listened to all of Dan Brown's books...one was even on cassette! This one actually lost my attention several times. Usually these are great driving books due to the excitement, but this one was a bit too philosophical. It sometimes bound up the flow of the story and I had to relisten to sections because my mind had wondered. Definitely a Dan Brown book, but not his best. 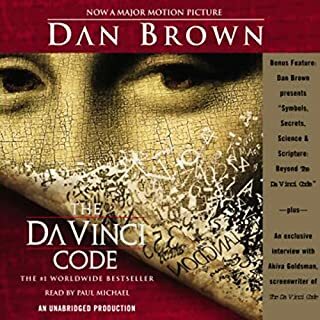 This was my first Dan Brown read. 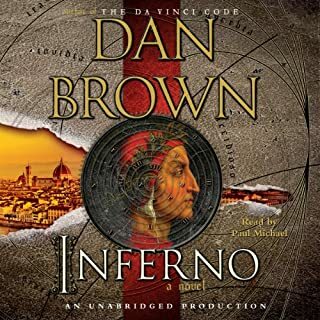 First off, i really enjoyed how Dan Brown incorporated real life locations and history into this fiction story. However, a small part of me almost felt like Dan Brown was trying to preach his religious agenda in this book. Moreover i almost felt like that book was long-winded and lengthy. Call me young and stupid but i really felt like there where large chunks of seemingly irrelevant matter that doesn't really advance the narrative - ex. Herman's Melville's lengthy descriptions of different types of whaling ships and species of whales - really didn't need all that info. (Sorry if you're offended). I picked this book because i wanted a good mystery/adventure/suspense book. Overall i give this book a 3.5 out 5. Dan Brown needs to find a new formula. Robert Langdon continues to chase around beautiful, historical cities with a beautiful woman. (really the same woman just with a different name &amp; nationality in each book) The twists and denouement have become banal. I anticipated the &quot;surprise&quot; revelations many chapters before the conclusion. I have enjoyed Mr. Brown's previous books, but I forced myself to slog through this one. Many pages ( or minutes ) of boring exposition. The writing is uninspired, boring, and repetitive. The pace is very slow. The suspense feels contrived. The subplots are unimportant/uninteresting. I seriously considered returning the book midway through. 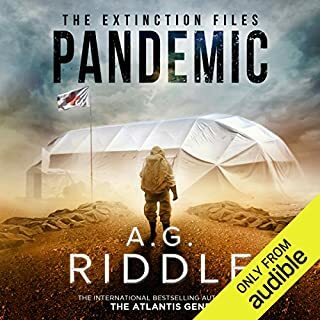 But the promise of the big science discovery and the superb narrator kept me going. In the end, it was just ok, nothing ground breaking as promised. Surprisingly Brown cites real scientists and their ongoing preliminary research in the final presentation. So much excitement, then what should have the best part of the book turned into a scientific lecture. Now my head hurts and I don’t care when or how life started. Brown's latest tale begins with bold claims, claims demanding of any storyteller. 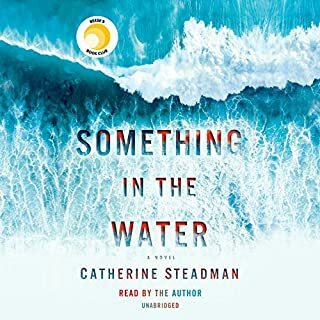 But Brown has delivered gripping narratives playing on some of humanities most entrenched divisions, with complex supporting characters, and a lead who is both superbly capable while being "Everyman" relatable. Unfortunately the characters in this novel do not live up to this, they are shells of personalities, predictable in their use and intent. Even Langdon, normally a perceptive, deliberative hero is clumsy, unnaturally biased in his actions, easily swayed in his perception of other characters- sometimes within only a couple pages. Winston's character is again predictable in being plied to the story by Brown. The character is far more reactive than proactive in driving the characters supported and is chained to already overly used tropes for AI. Futurist may be the title of the man who created Winston but is not the description that can be affixed to Brown's use of the character. The enlightenment at the end of the mystery leaves this reader feeling played for a fool, it is nothing near the promise received in the stories early setup. The best of the book involves the descriptions and observations of architecture, art, and artists in Spain. It will leave one with an immediate desire to travel and see in person what is described. Perhaps leaning on experiences internalized from his time in Spain, Brown does an excellent job relating the structures and works of art he describes along with fair to tolerable (if shallow by necessity of scope)critique of the individuals responsible for their creations. 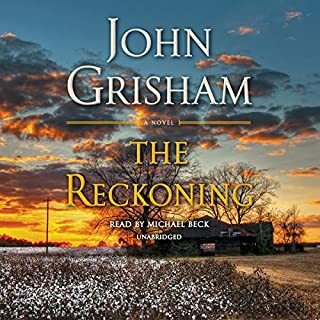 I expected more from Brown in this novel but choose to trust that this will be a disappointing anomaly in his series not a foretelling on limitations in his works to come. 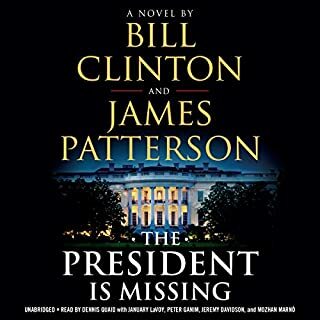 I bought this book because it got 4 1/2 stars. 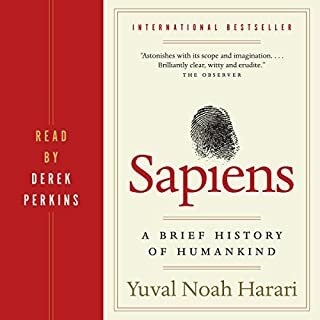 It has a good hook - computer genius is to announce where we (humans) came from and where we are going. It soon becomes apparent this revelation was going to be dragged out for 18 hours. 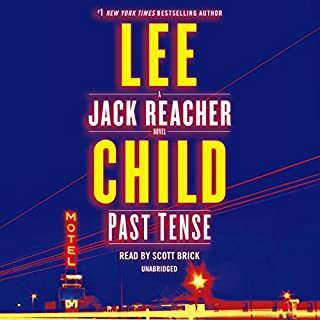 In the meantime we are subjected to an over the top plot, over the top writing and over the top narration (like actor in the National rental car ads). The speeches done in Spanish accent given at the end by the dying Spanish king and by the crown prince are insufferable. Oh, and the revelations are clunkers.